Directed by Peter Segal. 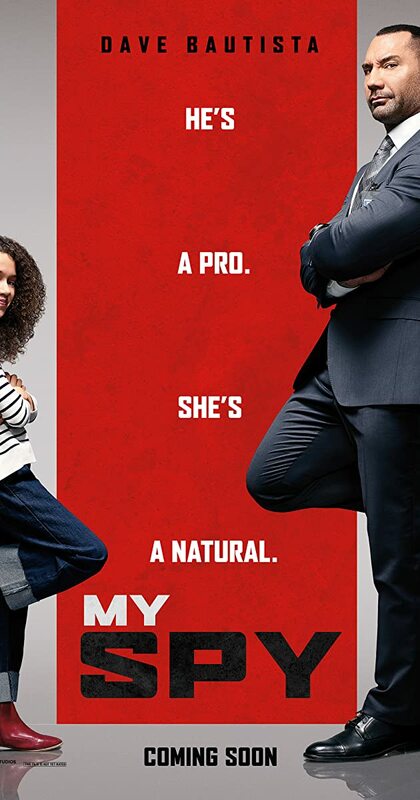 With Dave Bautista, Kristen Schaal, Ken Jeong, Chloe Coleman. A hardened CIA operative finds himself at the mercy of a precocious 9-year-old girl, having been sent undercover to surveil her family.